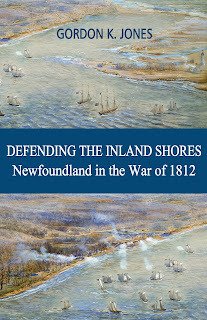 When I saw this on the shelf of the LCBO, I was excited as another Australian beer was making a presence in Ontario. 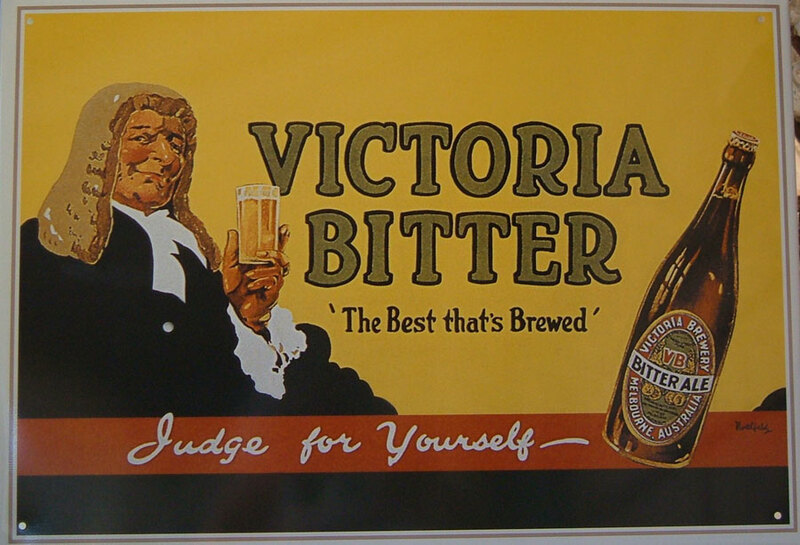 Victoria Bitter is brewed by Carlton & United Beverages, a subsidiary of Foster's Group. For 20 years, this has been the biggest selling beer in Australia and sells more than twice as much as any other beer there. The can and bottle in Australia has only a big VB on the label. 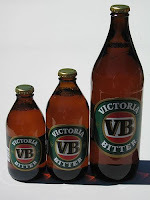 Over the years the VB has come to be called "Vic Bitter", "Very Best", "Vitamin B", "Veebs" and "Victory Beer" for after a win in the footy (personal note: Go, Collingwood Magpies!). In Australia, it can be bought in 375ml cans known as "tinnies", short necked 375ml bottles or "stubbies", 750ml bottles called "Long Necks", "King Browns" or "Tallies"
I was disappointed to discover that the VB I am tasting today is not the VB they drink in the land downunder. Instead it is brewed under license in Canada by Molson Coors, for distribution in Canada and the U.S. It pours golden with a good white head. The head was quick to fade. There are some lacings that line the glass but not many. There is a faint hoppy taste to it but not much. A touch of bitter on the finish but again, only a touch. This is more of a big brewery style of beer. There really is not much to it. It definitely is not a bitter. I've had many bitters and this is not a bitter. Unknown whether it is really an ale or lager. I don't really care as I will not be buying this one again. It is a "bitter" in the Australian sense of being a darker colour than a "lager". Not that it matters, because, as you indicate, it's muck. theres no way in the world it would be the same overseas (Canada) ... i don't seee why we can't make and bottle it here in Australia, then export it over.. it's not a real proper VB if it's made in canada now is it? you blokes are missing out on a nice clean crisp VB here in Aust.. I would love to try the authentic version down under. Australia is on my list of places to go!